Born on 8th August 1994, in Manipur, Saikhom Mirabai Chanu is an Indian weightlifter who competes in 48 kg category. She has represented the nation at various international events, earning numerous medals in the sport. 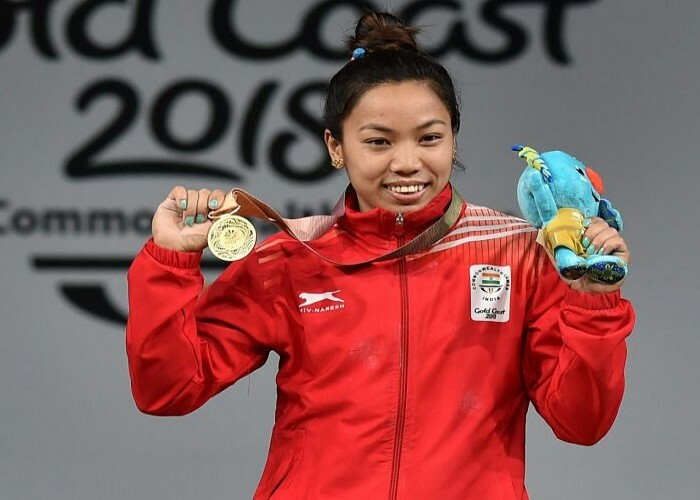 Chanu bagged a gold medal at the Commonwealth Games of 2018, held in Gold Coast. The Government of India honoured her with the civilian award "Padma Shri" for her astounding performance in weightlifting. Born on 8th August 1981, Roger Federer is a professional tennis player from Switzerland. 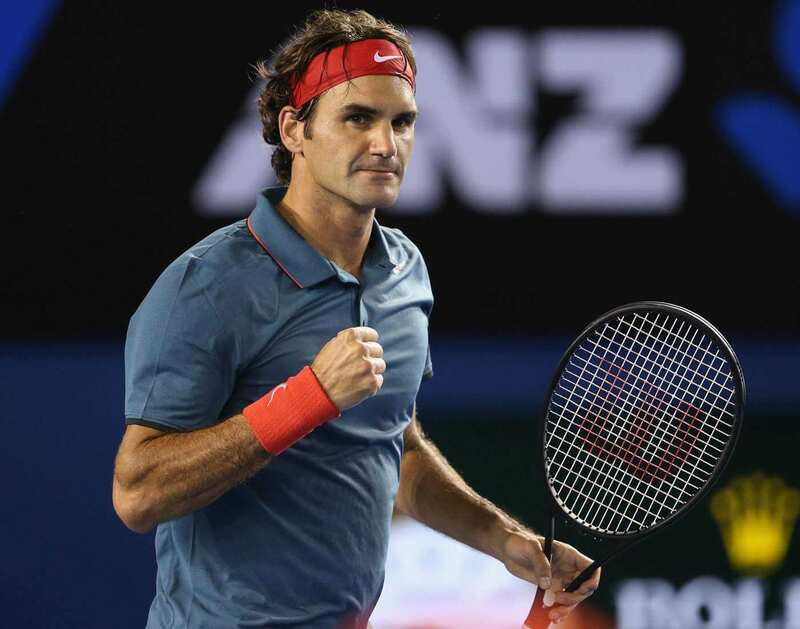 He is regarded as one of the greatest tennis players ever. 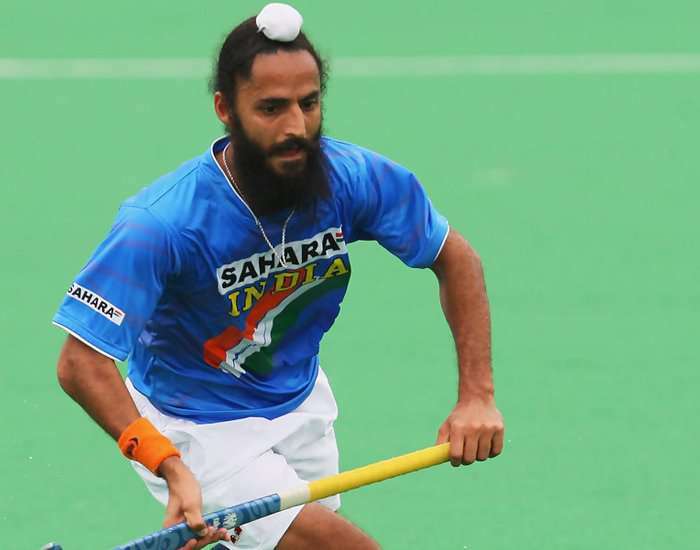 Born on 8th August 1983, Rajpal Singh is a former captain of the Indian Men’s Hockey team and plays as a forward. He became famous after performing brilliantly in 2001 Youth Asia Cup. India won the Cup at Ipoh with a seven goals and he was honored as the "Player of the Tournament". 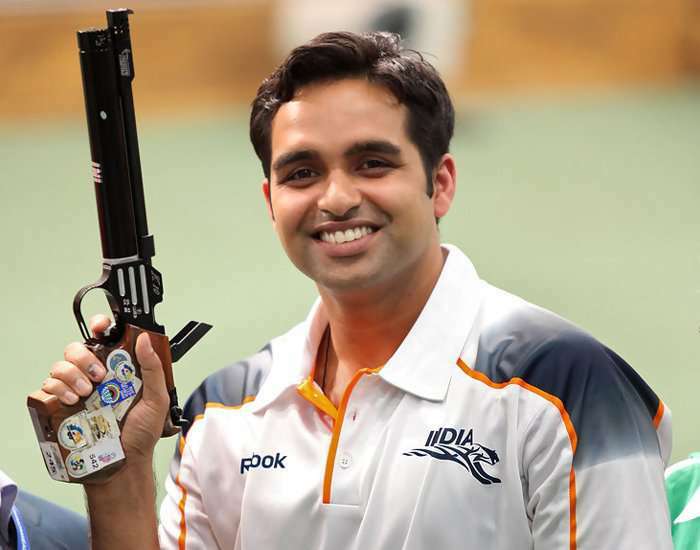 Born on 8th August 1984, Omkar Singh is an Indian shooter who has performed well in various national level shooting competitions and still contributing his best in the particular sports field. He currently serves the Indian Navy. You have to fight to reach your dream. 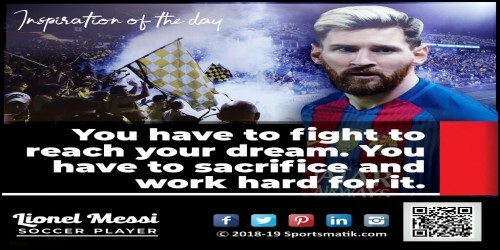 You have to sacrifice and work hard for it.